At our facilities we can develop every common activity from an electrical workshop as electrical switchboards manufacturing and assembly or electrical industrial equipment. 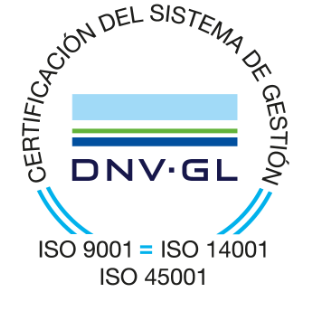 Every work done in the shipping sector has been certified by Classification societies as: AENOR. Bureau Veritas, Lloyd's Register .